Everybody wins! Golfers have more fun. And golf courses grow their email databases. We’ve all played in golf tournaments that have dragged on and on. The host had all the right intentions, but the on-course experience lacked that extra something to leave a lasting impression. Well, that’s where UnderPar comes in. We have tons of experience staging fun on-course engagements centered around golf swing video capture and Hole-in-One contests. Those on the course who want to participate (everyone does! ), provide their email address in exchange for a fun – and socially sharable – video capture; or, for an entry into the contest. 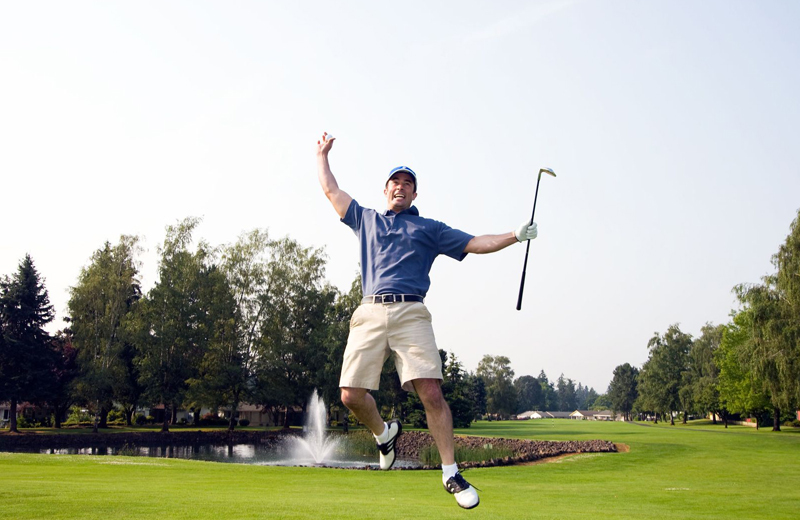 Each activity is a win, win, win – for the tourney host, for the participant, and for the golf course! Both promotions are free marketing solutions for your property. Yes, free. To stage either or both promotions you will need to provide volunteers – but the heavy lifting will already be done in advance. 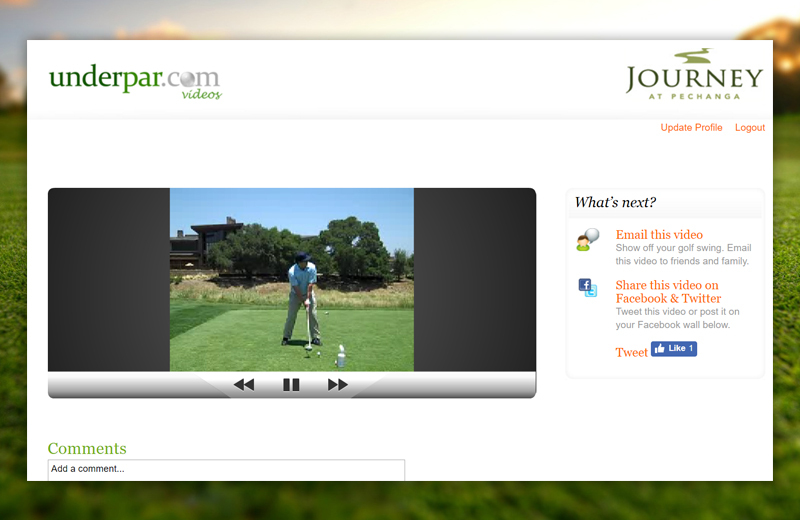 All emails captured will be provided to the course and the tournament host to be used for future marketing campaigns. The participants are fully “opting in” to the marketing they will be receiving from you in the future. UnderPar will cover the cost of insurance for a $10,000 Hole-in-One prize. If no one hits a Hole-in-One, we’ll give out a $100 gift card to the course pro shop. If done right, the golf course can promote their golf instruction services by providing free tips and drills to swing video capture participants. For a small investment of time, the free advertising can lead to future booked lessons.